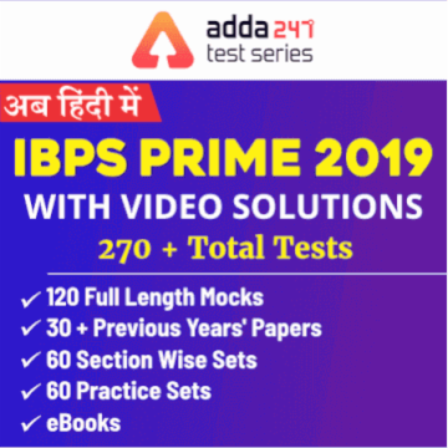 As the IBPS Clerk Mains 2018-19 exam is over, you all must be enthusiastically waiting for the General Awareness Questions. 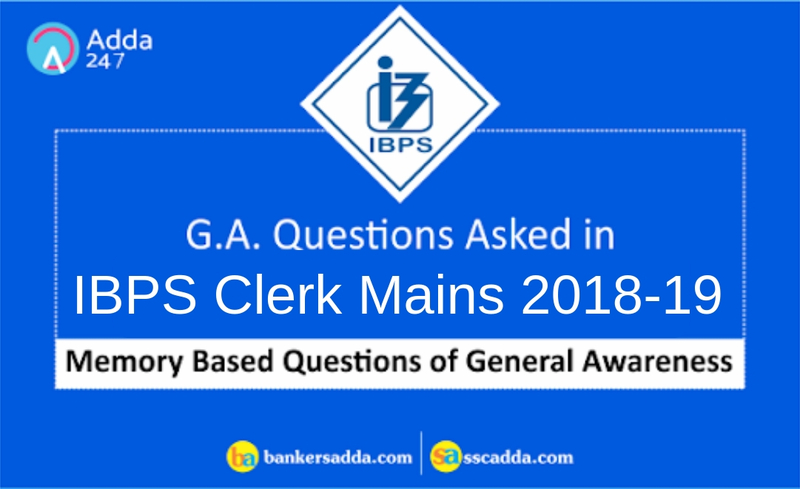 So guys here are the most awaited GA Questions which were asked in IBPS Clerk Mains 2018-19. These Questions will help you analyze your mistakes and rectify them in the upcoming exams. Q11. What is the difference between exports and imports called? Import appears, when domestic companies buy goods abroad and bring them to a domestic country for sale. Export appears when domestic companies sell their products or services abroad. Q17. What is the minimum paid-up capital for small finance banks? Rs. 100 crore. Q23. One question from Where is PAC located.